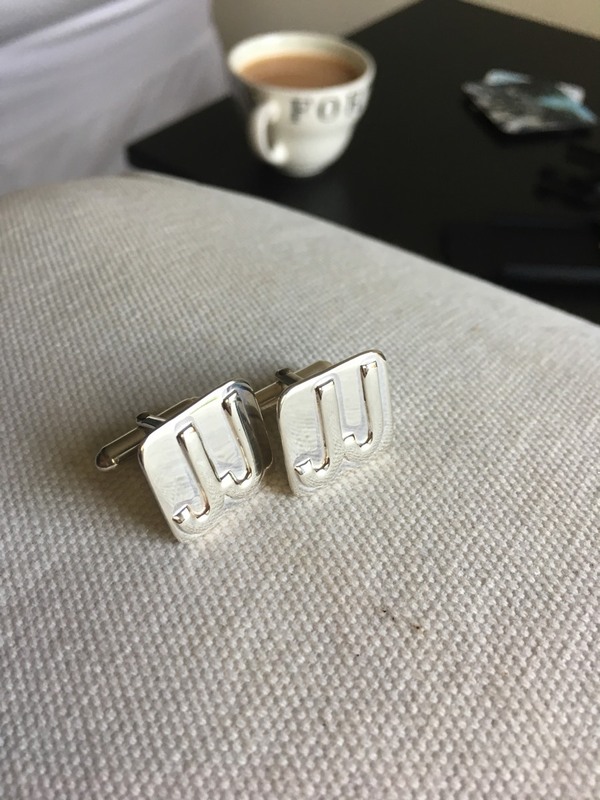 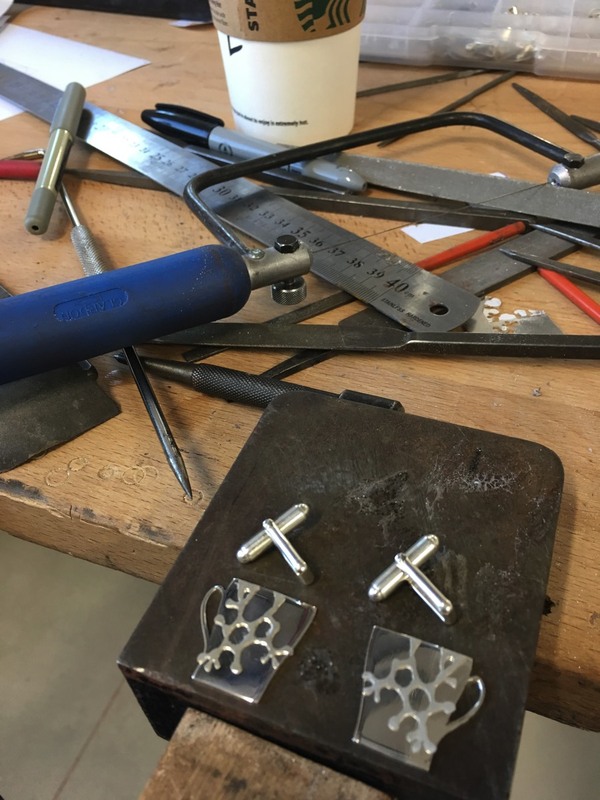 These handmade 925 sterling silver cufflinks are entirely bespoke, with each individual pair made to reflect the name, hobby or interest of the wearer. 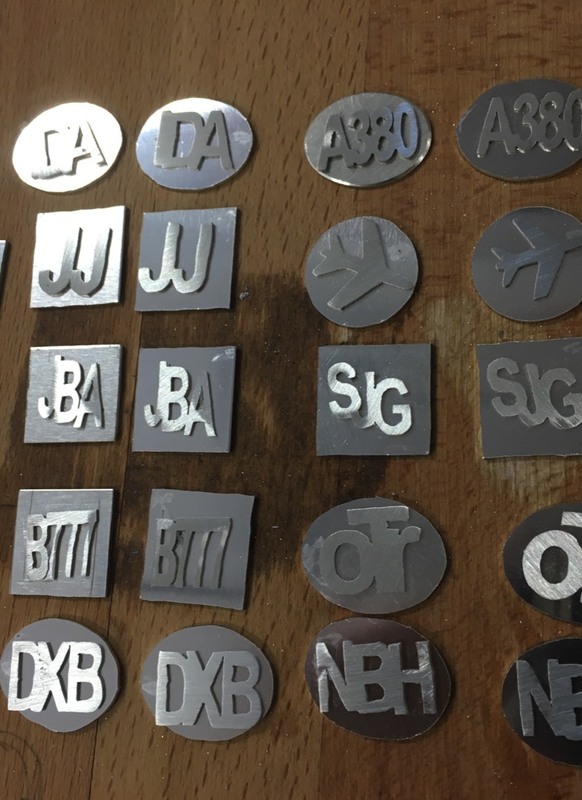 Examples made so far include airport codes for graduating pilots, family initials which encompas partner and/or children first letters and an iconic building of someones home city. 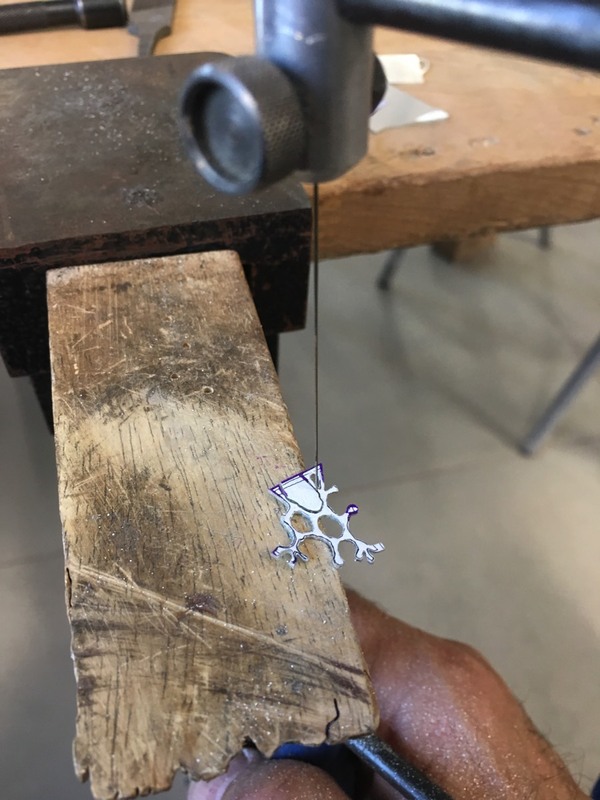 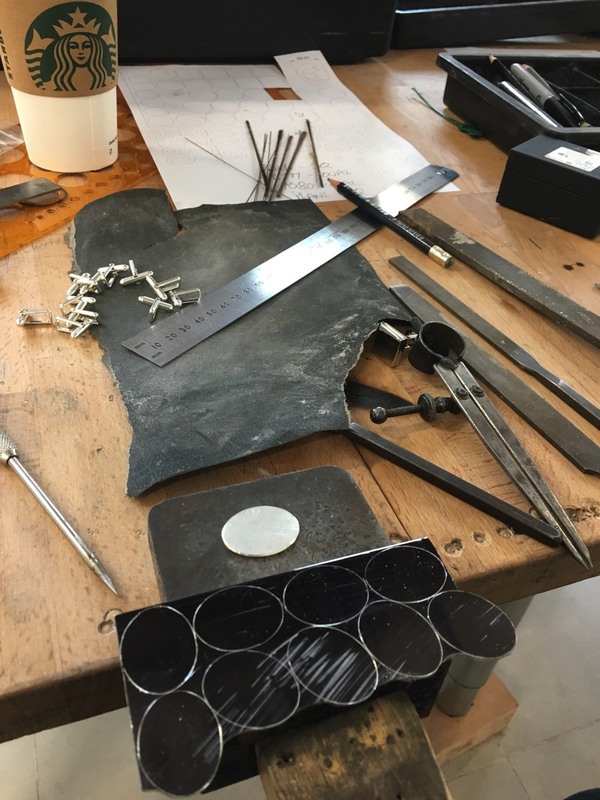 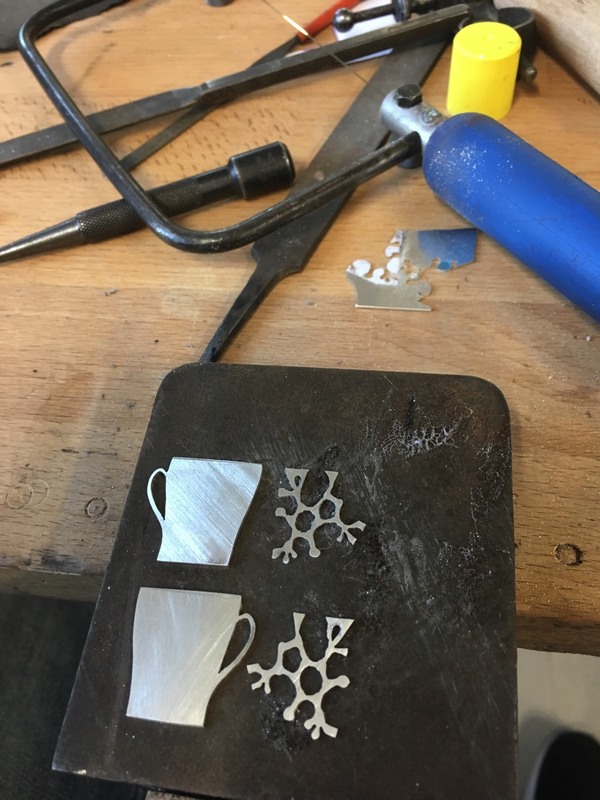 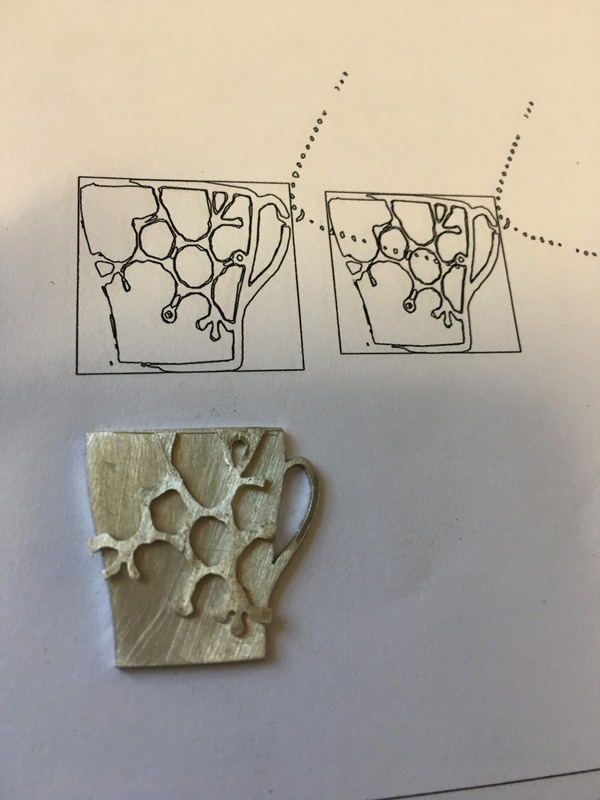 The images to the left show the making of a pair for a lover of coffee and include the coffee molecule in silver placed upon a silver mug as a backbround! 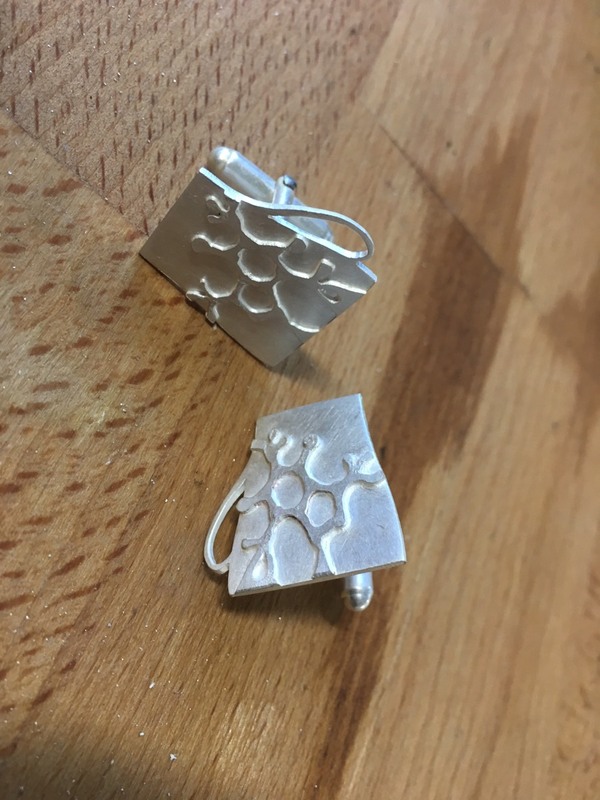 The main shot on my home page shows the presentation box for each pair. 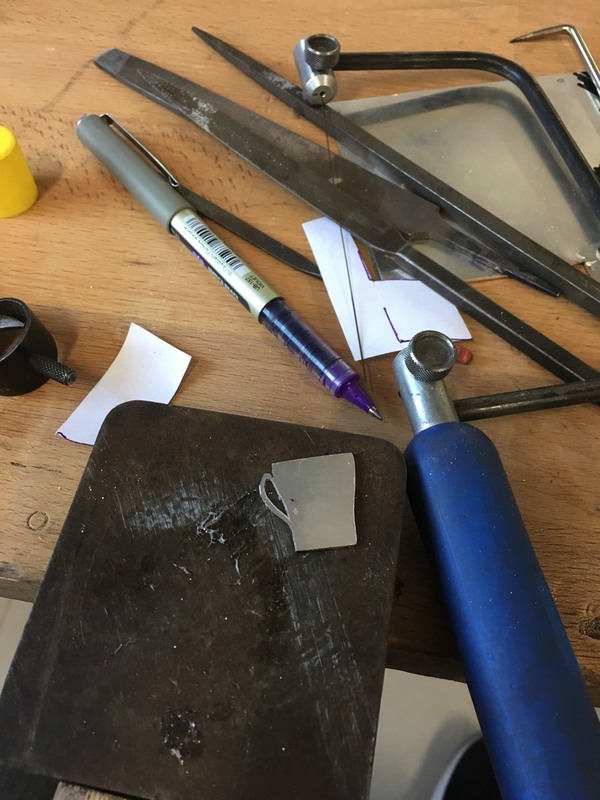 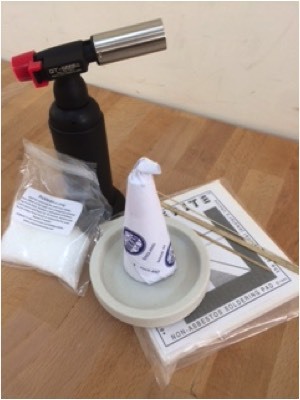 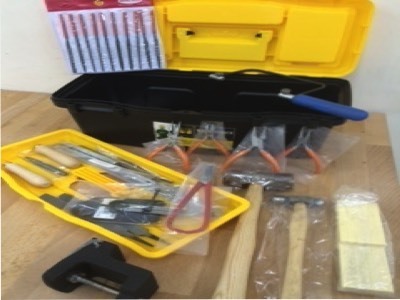 a one-off workshop, tools and equipment or weekly skills classes. 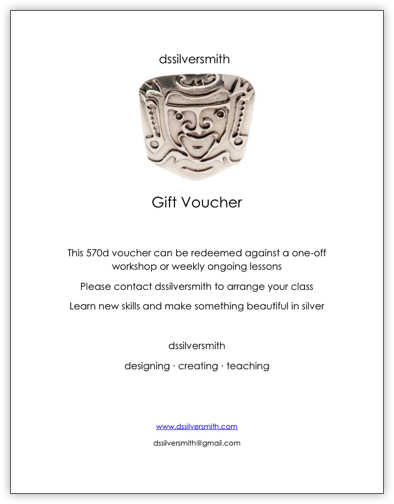 two hours per week over a six week course.